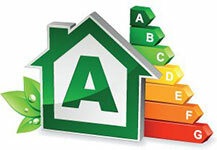 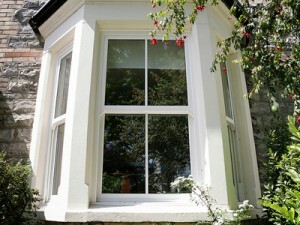 High quality A+ rated windows, secured by design and made to measure from the best materials and toughest glass. 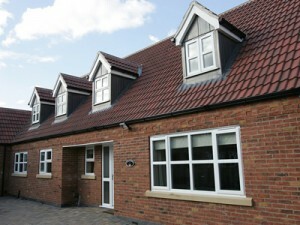 Professional design and expert installation with a 10 year guarantee. 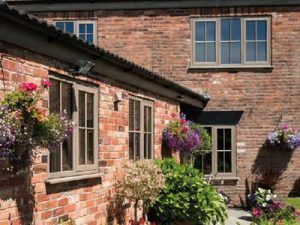 This versatile window with a choice of styling options and colours is one of the most popular styles of double glazing that we install in the TottonÃƒâ€š area. 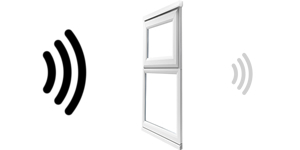 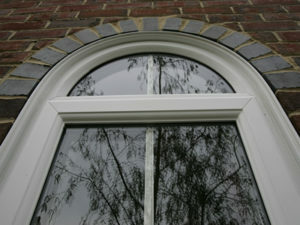 County Windows are a very well established double glazing company in the Winchester area. 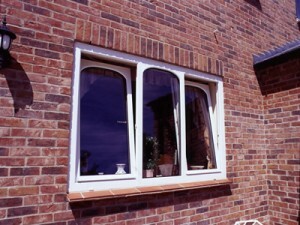 We have been installing quality double glazing in TottonÃƒâ€š for over 15Ãƒâ€š years. 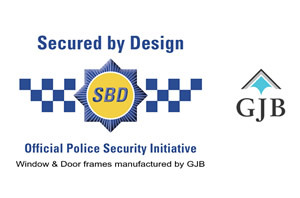 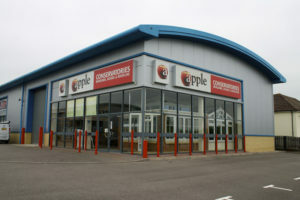 Drop by our showroom or call our friendly team on 0800 688 8832 and get your double glazing project started.